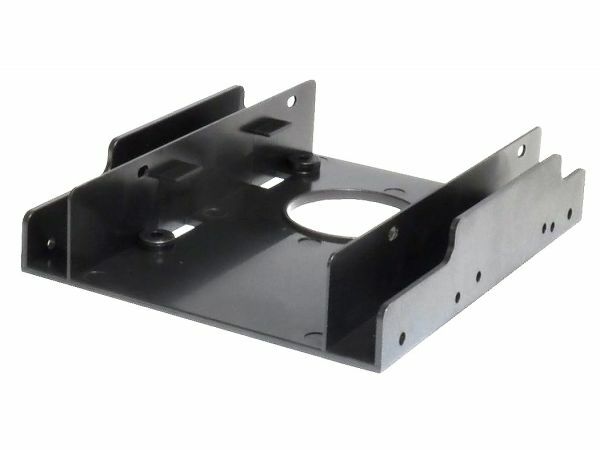 Convert your existing 3.5" drive bays for use with 2.5" SSD or hard disk drives. 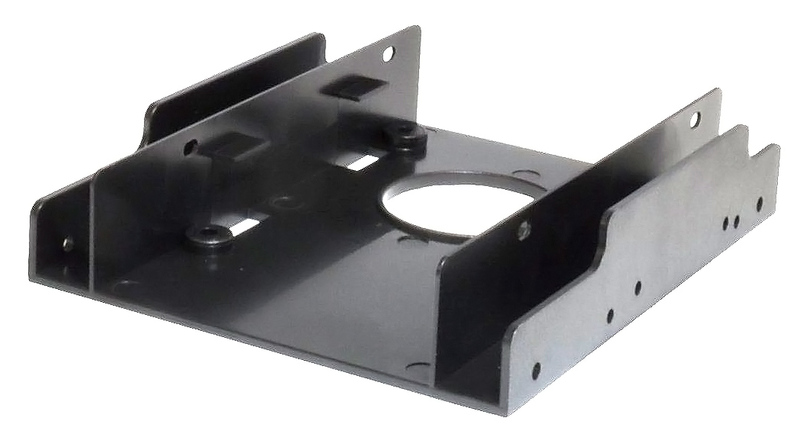 Allows up to two 2.5" drives to be easily fitted. Suitable for use with both hard drives (HDDs) and solid state drives (SSDs). Complete kit; includes fixings and screws. (Does not include cables or cable adaptors).